In law enforcement, it is crucial to preserve evidence and maintain its integrity during all stages of analysis. This is because compromised evidence could alter criminal proceedings, hinder an investigation, and violate the law. Secure evidence bags play an important role in minimizing the risk of tampering. 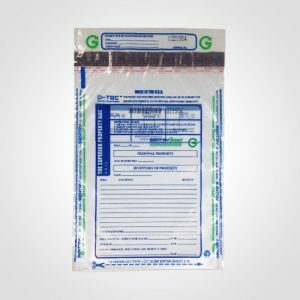 Superior Bag provides tamper-evident plastic evidence bags that are dependable and trusted by successful law enforcement agencies. Our tamper-proof evidence bags can withstand punctures and tears, they’re easy to write on, and they can’t be resealed after opening. 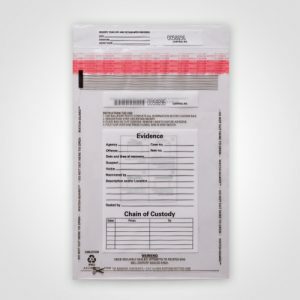 Our Superior Evidence Bag has lines to document the case number, agency, officer, date, suspect, victim, and location of the crime scene. 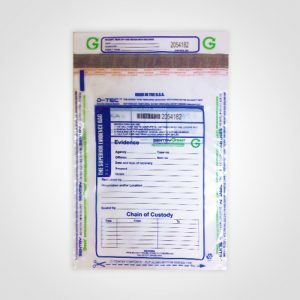 These plastic evidence bags also establish a chain of custody to reduce the risk of tampering. We also offer Economy Evidence Bags as an alternative to this design. 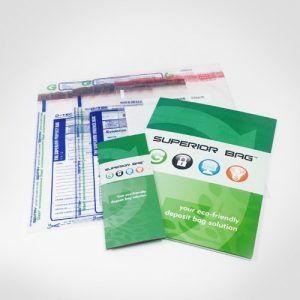 Our Superior Property Bag is perfect for collecting personal property and inventorying that property for a case. To determine which bag works best for your law enforcement agency, order our Law Enforcement Sample Packet to try each one of these models.